Liz Faber is a doctoral candidate in the College of Mass Communication and Media Arts at Southern Illinois University-Carbondale. 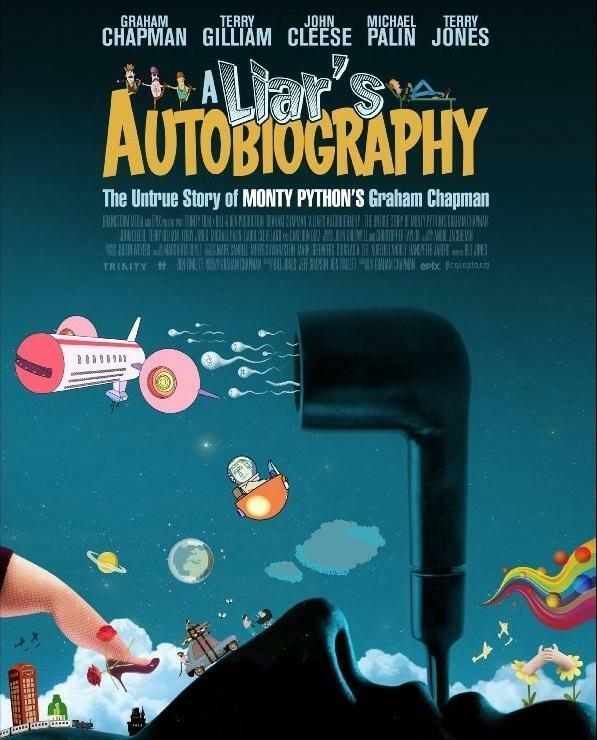 Her movie critiques are a featured segment of SIU Reivews on WSIU Public Radio. 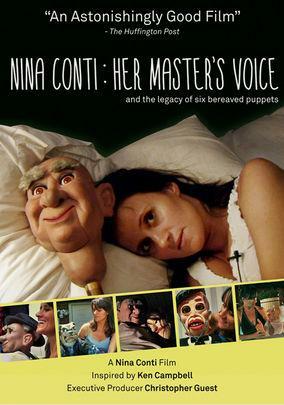 Liz’s area of study is primarily focused on sound and voice in cinema and TV as well as psychoanalytic film theory, feminist theory, and genre studies. She is also interested in found footage, mobile media, and the digital manipulation of voices and short films that show how sound influences the meaning of an image. 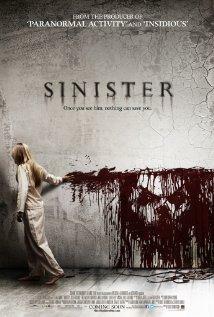 The 2012 supernatural horror film Sinister tells the story of a crime-writer who moves into a house with a gruesome history. The 2012 South Korean science-fiction anthology film Doomsday Book tells three separate stores of human self-destruction in the modern high-tech era. 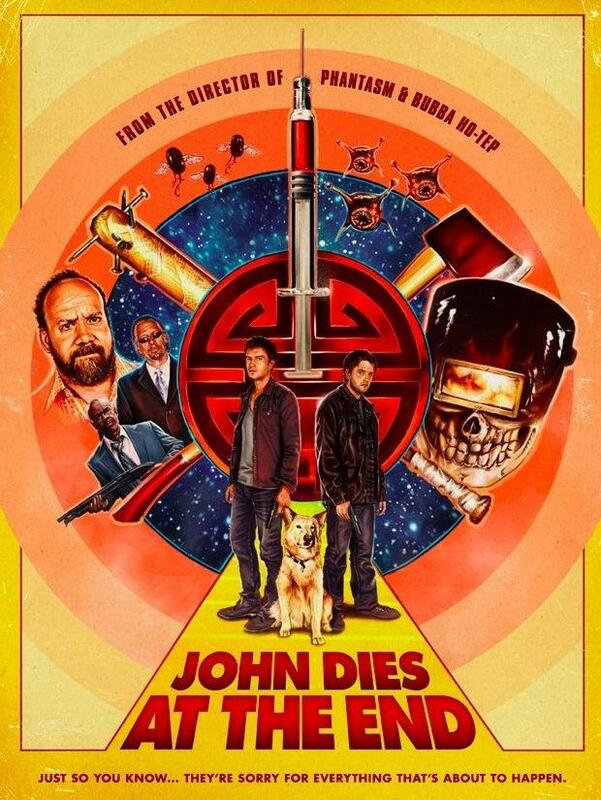 Film Critic Liz Faber takes a closer look for this edition of SIU Reviews. 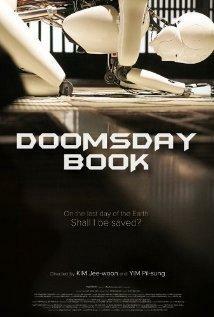 Doomsday Book is out on DVD. Liz Faber is a doctoral candidate in the college of Mass Communication and Media Arts at SIU Carbondale. She is a regular contributor to SIU Reviews. Frank, a former jewel thief, receives a robot butler from his son. The robot is programmed to look after him, but soon the two companions try their luck at one last heist. 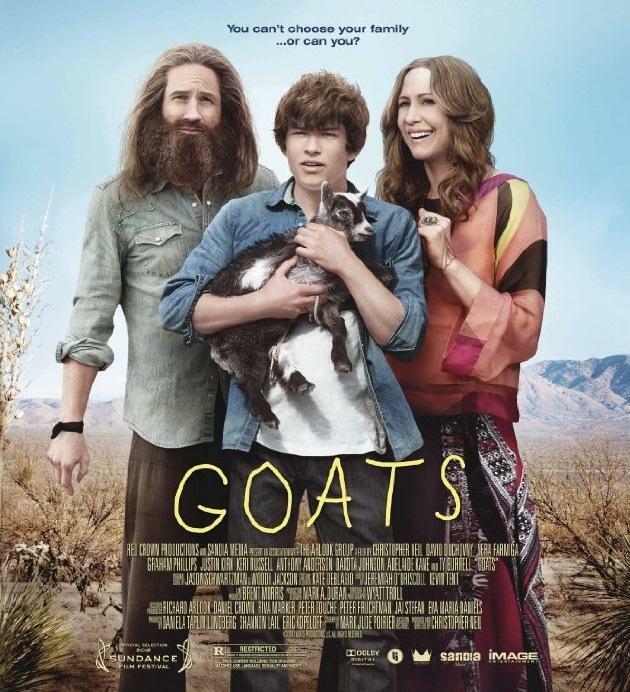 Film critic Liz Faber has more in this edition of SIU Reviews. 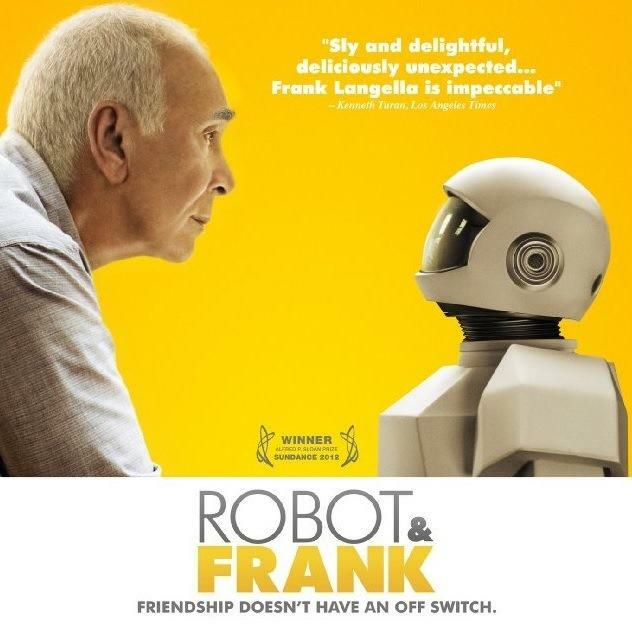 Robot and Frank is currently out on DVD. Liz Faber is a regular contributor to SIU Reviews. She is a doctoral candidate in the college of mass communication and media arts at SIUC. The 2011 Iranian drama A Separation tells the story of a middle class couple who separate while struggling with the care of an elderly father. 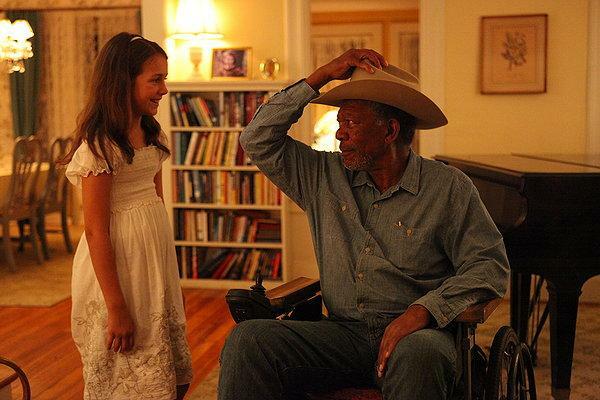 Film Critic Liz Faber takes a closer look at this Academy Award winning film. A Separation is currently out on DVD. 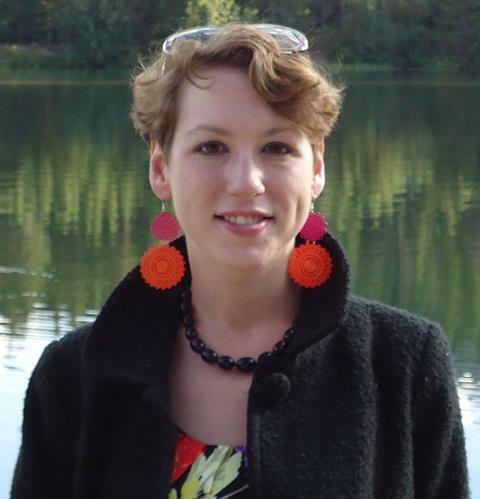 Liz Faber is a Doctoral Candidate at Southern Illinois University with an emphasis in psychoanalytic film theory. 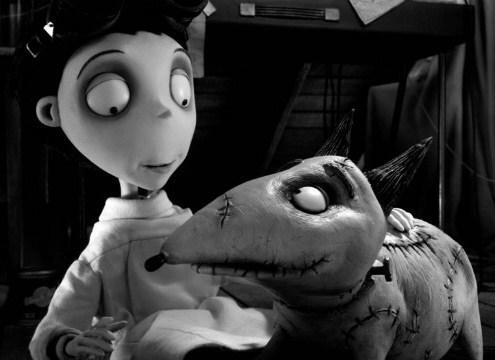 The recent Tim Burton film Frankenweenie tells the story of young Victor and his science experiment that brings his beloved dog Sparky back to life with some unintended consequences. Liz Faber takes a closer look in this edition of SIU Reviews. Liz Faber is a doctoral student in the College of Mass Communication and Media Arts at Southern Illinois University Carbondale. SIU Reviews is a regular re-occurring series produced by the SIUC Department of Cinema and Photography.